Intellectual Property and IT provides subscribers with unlimited access to a wide range of market-leading, practice-focused titles concerning all aspects of information technology and its relationship with the law. Notable titles include: Business, the Internet and the Law by Susan Singleton, EU Data Protection Law by Denis Kelleher and Karen Murray and Intellectual Property Law in Ireland by Robert Clark, Shane Smyth and Niamh Hall. 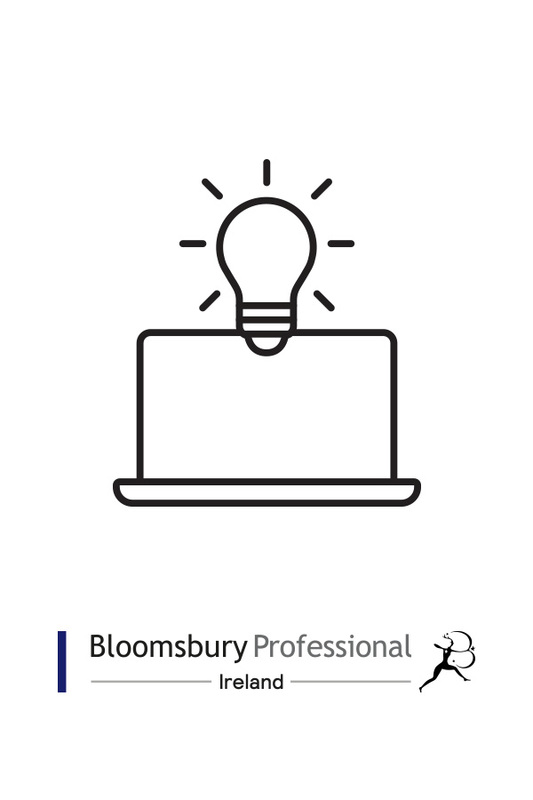 Users also benefit from our monthly Intellectual Property and IT Law Update, written by technology law expert David Cullen of William Fry. These updates provide subscribers with targeted insight into contemporary and emerging issues in IP and IT law, making them an invaluable resource for any technology-focused legal practitioner.